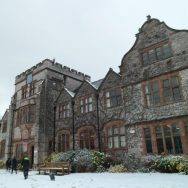 Ruthin School has looked beautiful with a layer of the snow today. Students took advantage of morning and lunch break times to throw snowballs and have fun in these unusual weather conditions. 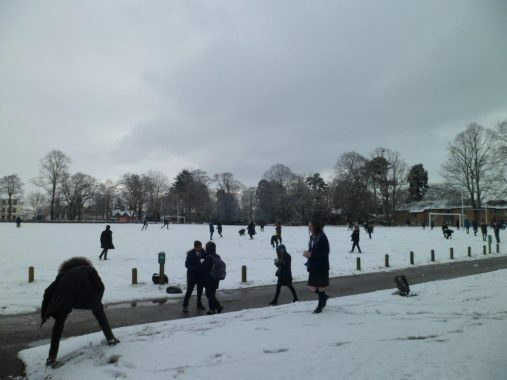 Some of our boarding students have not seen snow before. Thankfully our boarding houses and classrooms are snug and warm, and the majority of our teachers and support staff were able to reach school to work.